UPDATE 4/1/19: The bushes have been claimed! 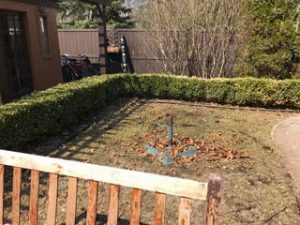 John & Nancy Greko @ 5206 Gallagher Blvd are looking to get rid of some bushes in their yard. The bushes are Boxwood hedges and there are approximately 19 available for you to remove and take as many or as few as you would like. Thank You! Previous Post Please, please, please be a good neighbor and scoop! Next Post Park access bathroom enclosure has been replaced!